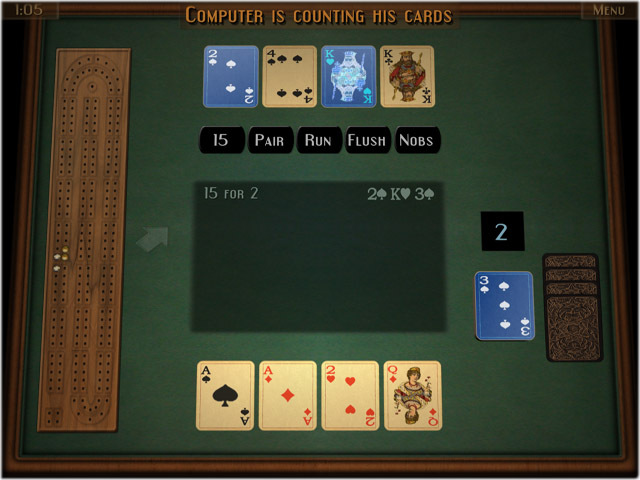 Welcome to the GrassGames' Cribbage Official Home Page. of the classic 400 year old card game for 2 players. * For network conections, the same version of the games must be used. See this page for more info. ** Mac & PC versions only. Available for Macs and PCs. 100% Clean. No viruses, spyware, etc. iPhone, iPad & Android versions are available here. 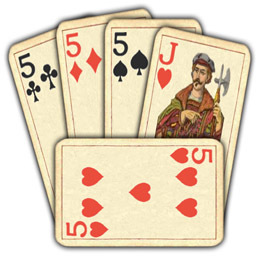 For more information about Cribbage and for the rules of Cribbage, go over to the help page. Comments, suggestions, or having trouble ? Go along to the Forums.